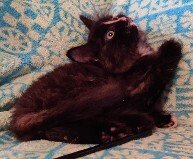 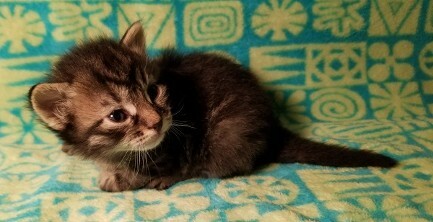 Below are pictures of the kittens who are available to the families who have already placed their $100 deposit to reserve a kitten, so these litters will be going to those families. 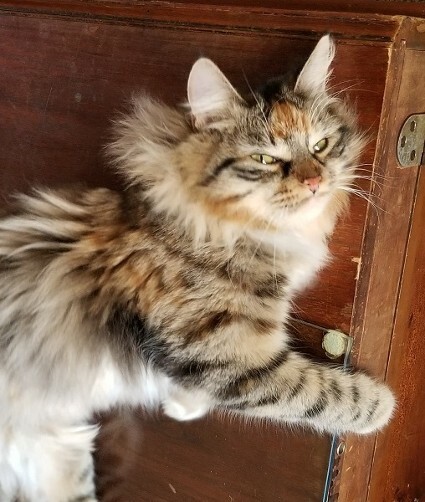 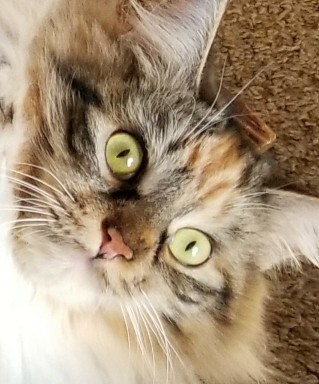 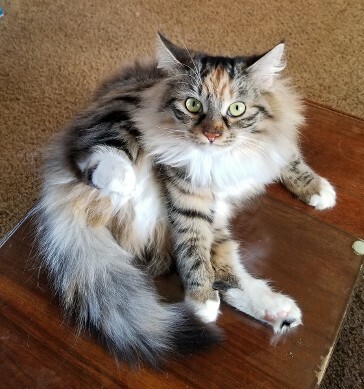 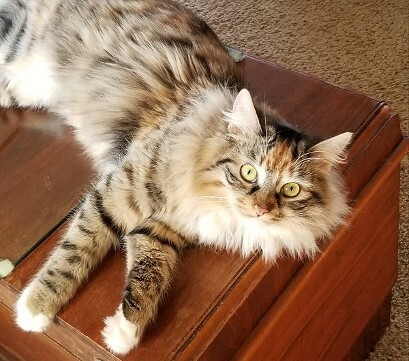 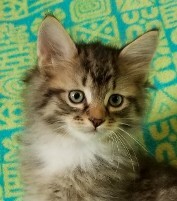 If you are interested in getting a Siberian cat or kitten, please fill out a kitten/cat request form (this helps me too keep track of your requests and our conversations). 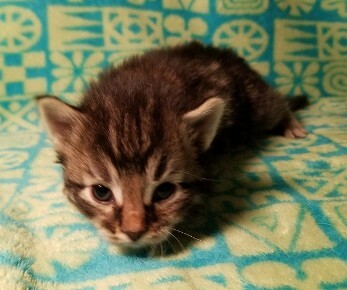 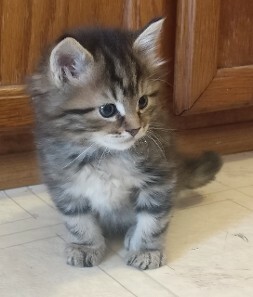 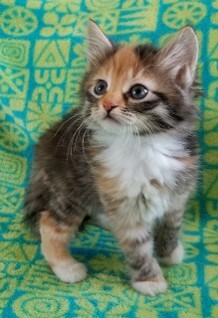 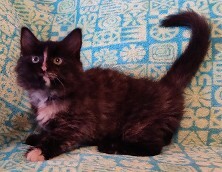 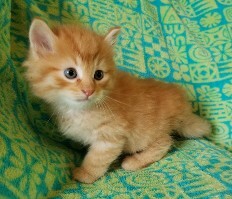 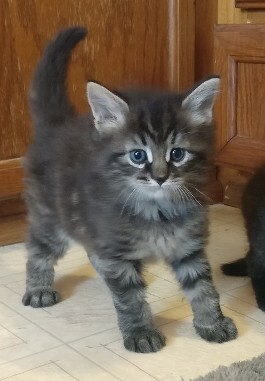 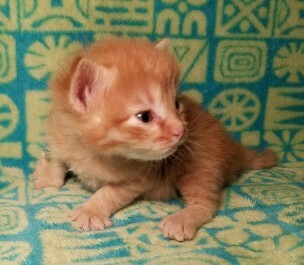 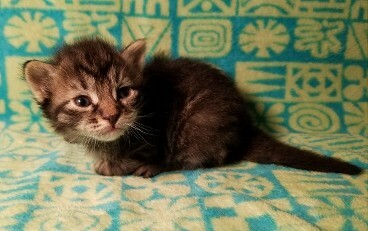 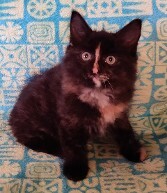 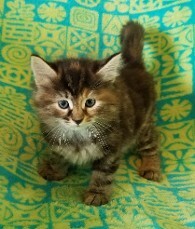 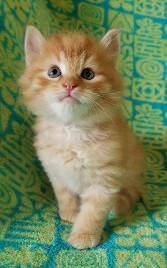 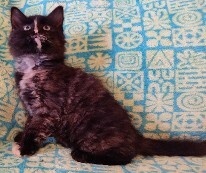 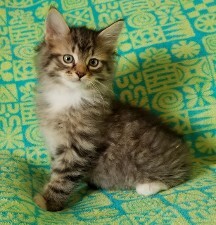 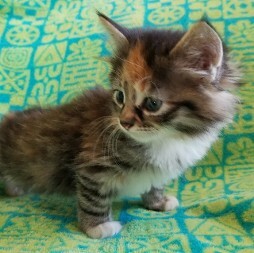 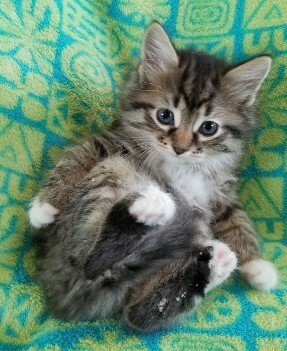 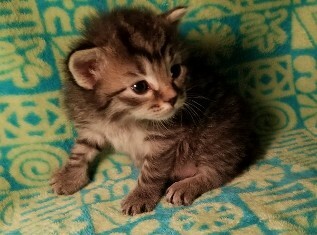 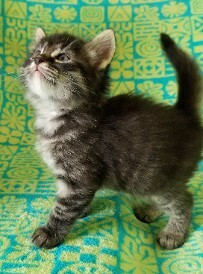 If you would like to be on the waiting list, a $100 deposit (credited toward the $1200 kitten cost) will put you on the list for the up coming litters. 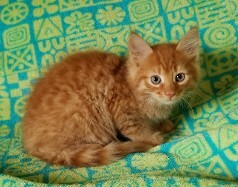 You may send a check payable Nancy Brown or Willow Springs and mail to: 395 Eagle Mill Road Butler, PA 16001. 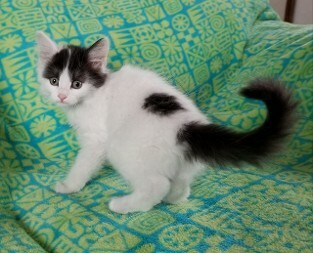 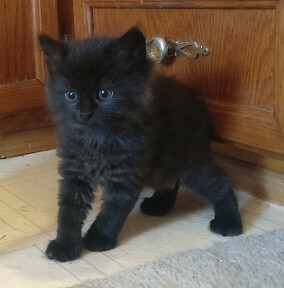 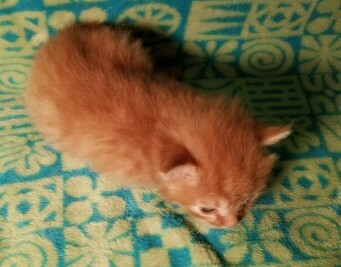 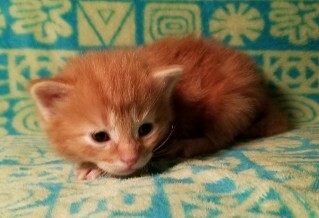 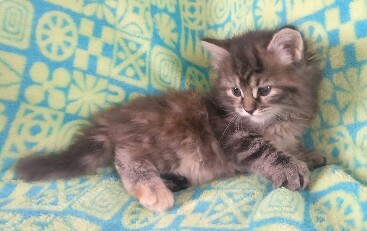 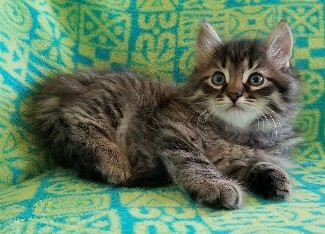 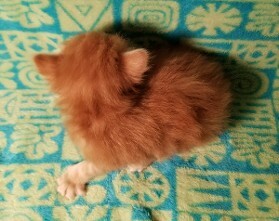 Once the kittens are born you will then pick your kitten based on the order I received the request and the $100 deposit. 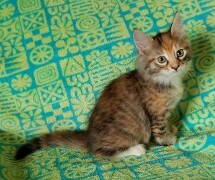 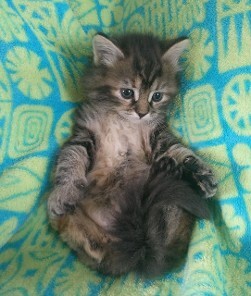 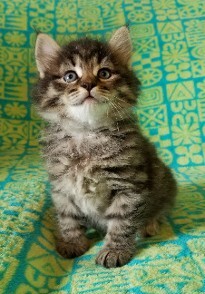 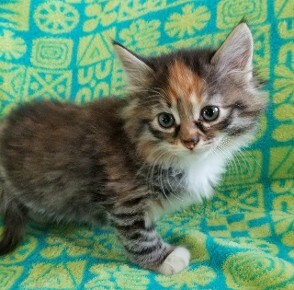 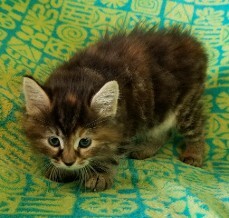 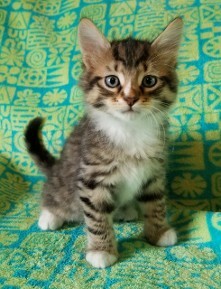 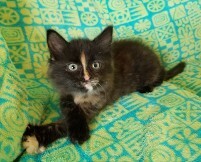 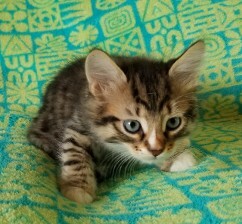 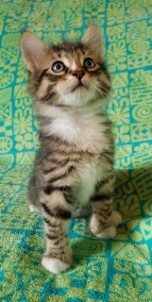 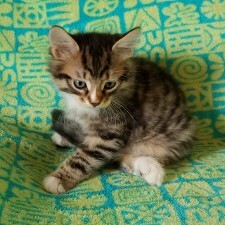 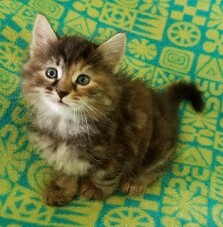 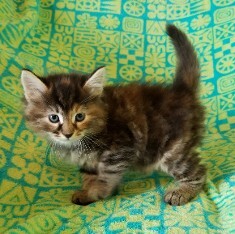 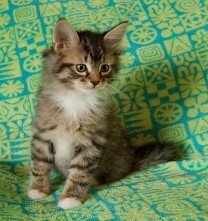 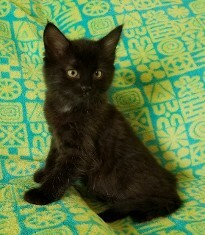 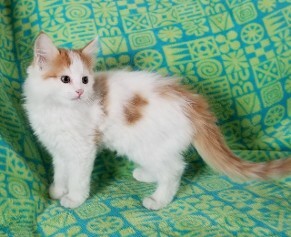 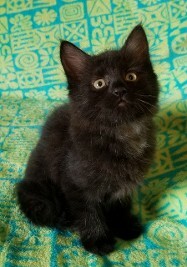 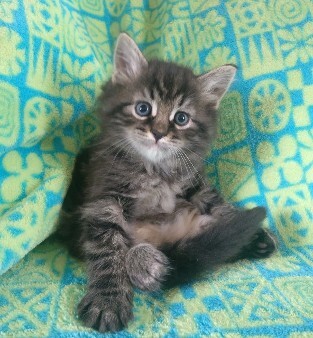 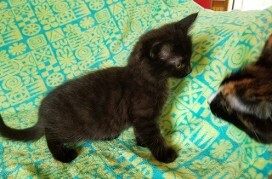 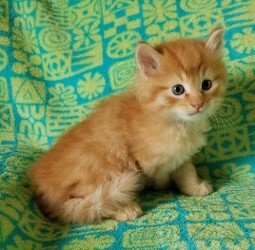 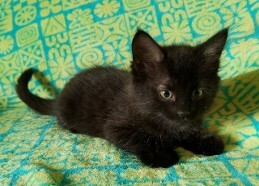 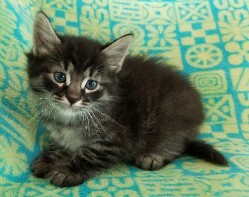 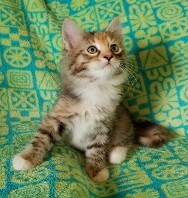 I will send individual pictures of kittens to choose from when they are a little older. 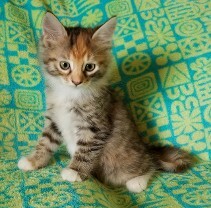 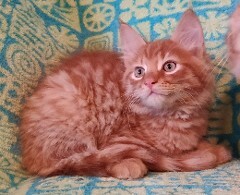 When you pick your kitten you will need to send an additional $500. 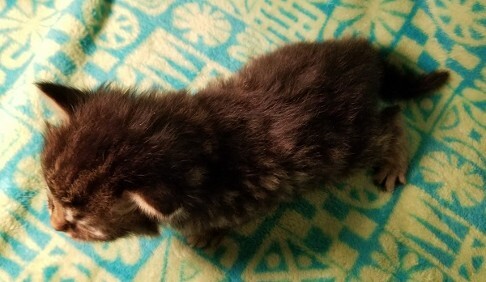 The other half will be due when you get your kitten. 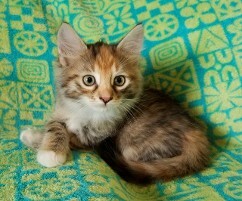 If you are using a credit card for your deposit, please call me directly with your information. 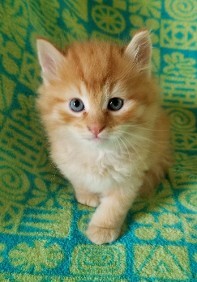 Note: If a credit card is used, a 4% charge will be added to the credit card payment to off set the fees. 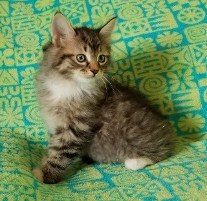 I sometimes have a few older kittens available. 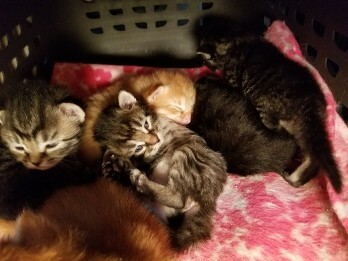 I will post them when they are ready to go home. 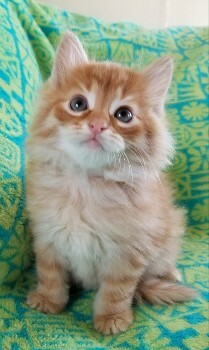 If you have that home, please call me and we can discuss it. 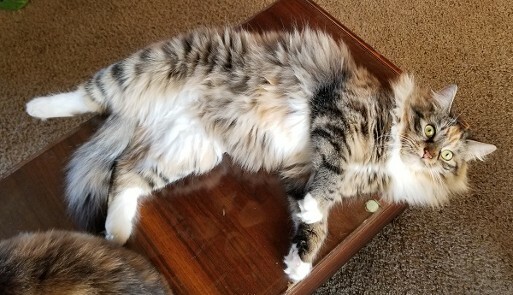 I am going to be very particular about their placement. 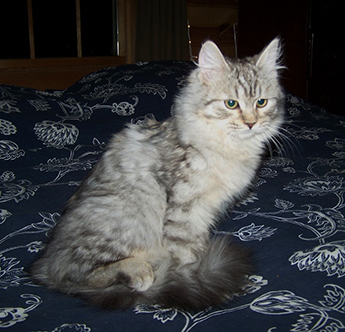 Unlike alot of regular kittens and cats, Siberians are very slow maturing (3-5 years). 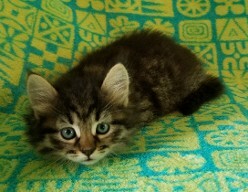 They change homes very easily as they are not attached to their environment. 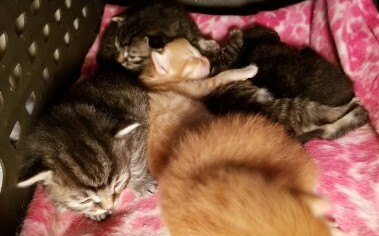 Older kittens are spayed/neutered, vaccinated, and micro chipped with a lifetime registration, (this saves great deal of expense). 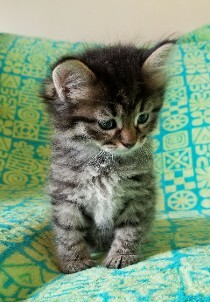 and place a $100 deposit to be on the wait list. 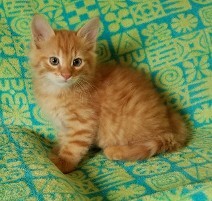 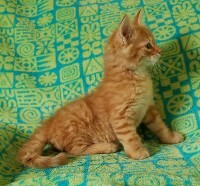 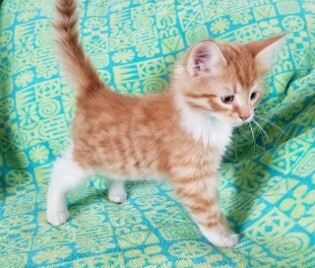 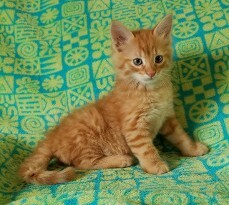 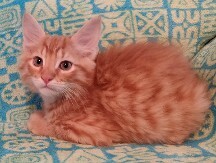 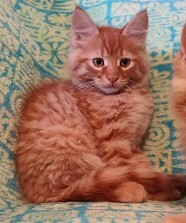 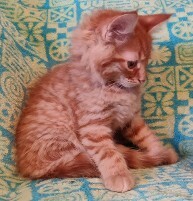 1 Red Tabby RESERVED for Lee R.
1 Red Tabby RESERVED for Rob W.
SOLD JOSIE has now found her forever home. 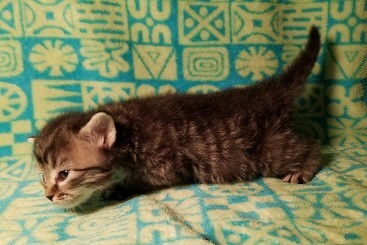 Torbi Brown Nose "Grumpy Girl" as very young kitten. 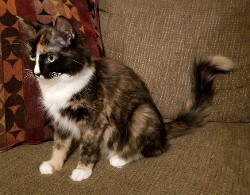 I have a Beautiful 4 yr old. 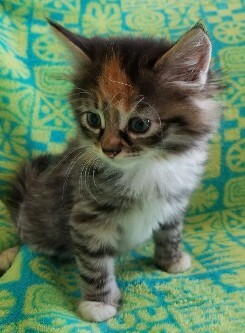 girl who needs a special home. 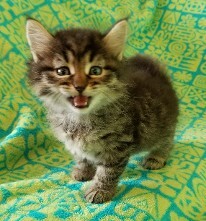 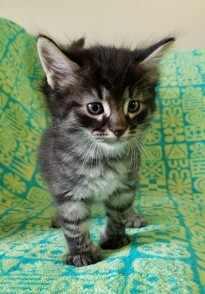 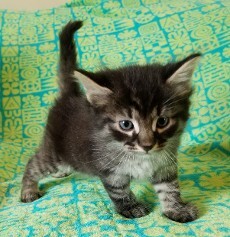 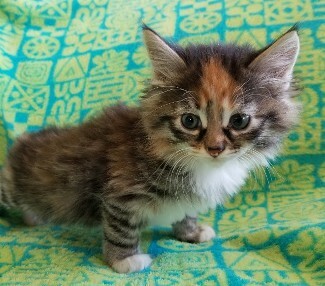 Go to "Older Available Kittens" page. 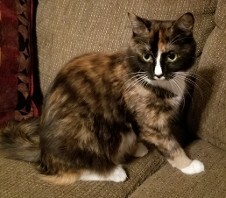 I included pictures of Falina because her daughter looks so much like she did when she was a kitten.